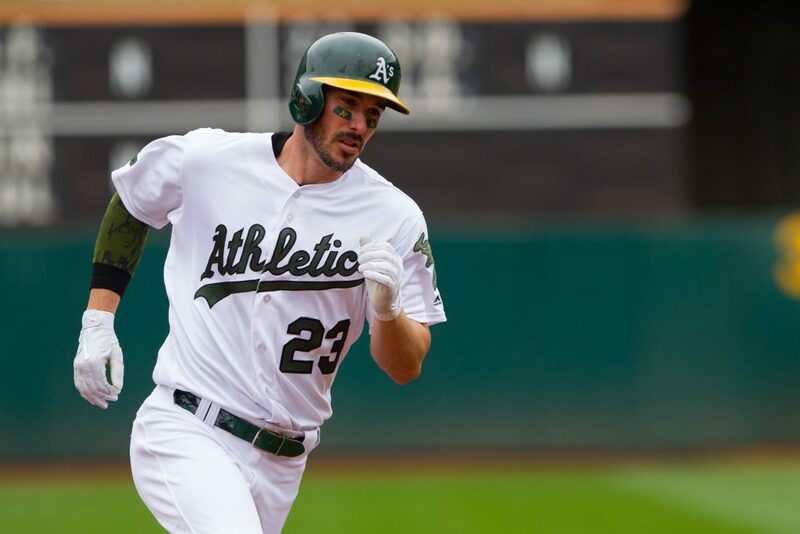 Per Kerry Crowley of San Jose Mercury News Braves has acquired outfielder Matt Joyce from Giants for cash consideration. It will be the third team this week for the 34-year-old Joyce, who was released Tuesday by Cleveland after the team informed him he would not crack the opening day. Joyce enjoys a late career renaissance in 2016 with Pittsburgh, slashing .242 / .403 / .463 (136 wRC +), and again the following season in Oakland, where his 2.7 fWAR was a best career. He dropped back to the ground last season, however, sent a 89 WRC + and only 0.2 fWAR in a 246 record appearances, the vast majority of which came against right-handed pitching. / .451 (121 wRC +) against righties, versus just .184 / .267 /. 306 (61 wRC +) against the same side arms. Despite the declining year in 18, Joyce's 35% hard hit one of the highest of his career, and he maintained his ever-robust rides, checking in at 14.2% to finish the season. He will serve as an ideal corner-depth depth for Atlanta, and maybe even an upgrade over established Nick Markakis in the right field (Steamer projects the two with an identical 102 wRC +). Despite trading for the thriving Adam Duvall late in the season, Atlanta was clearly determined by experienced corner settings, so the Joyce signature seems well-conscious.